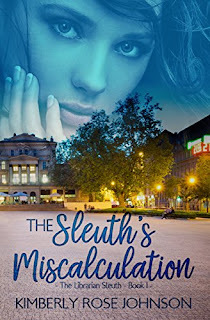 "The Sleuth's Miscalculation" is the first book in the Librarian Sleuth series. I liked Carter and Nancy and their interactions. I liked how there were several people who seemed like they might be the one behind the mysteries happening in Tipton. I had my suspicions early on that proved to be true, although I didn't totally understand the motivations behind their actions. I look forward to reading more books in the series and getting to know the characters better. 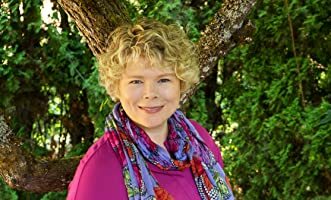 About the Author Two time Faith Hope and Love Reader's Choice Finalist, Kimberly Rose Johnson, married her college sweetheart and lives in the Pacific Northwest. From a young child Kimberly has been an avid reader. 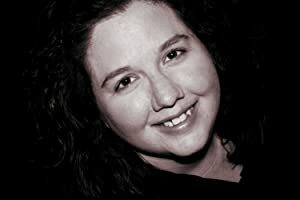 That love of reading fostered a creative mind and led to her passion for writing. 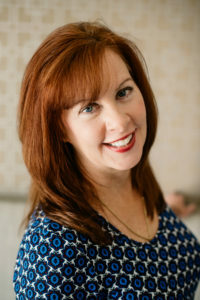 She especially loves romance and writes contemporary romance that warms the heart and feeds the soul. Richard Antonio David Nicklaus is Montevaro's spare - and he likes it that way. He prefers traipsing through mountains and rafting down rivers to board rooms and state dinners. After one more trip through the Ozark Mountains, he'll have to head home and help his sister prepare for her wedding and coronation, taking over more official duties because of their father's ailing health. 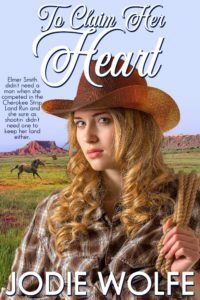 Trail guide Ellie Brewer is sick of rich, pretty boys, but she's assigned one on her last trip before heading to Montevaro to spend time with her aunt, uncle, and cousin, Charlie, before he marries a princess. She admits Rick does okay - until he fails to follow instructions and she ends up injured miles from where they're supposed to be. After Rick takes her on a once-in-a-lifetime trip on their way to Europe, Ellie spends her recovery in Montevaro. When Rick takes off for weeks at a time, and is seen dancing with other women, Ellie wonders if she really meant anything to him. Ellie finds herself drawn to another man, but knows he can't compare to the one she misses. 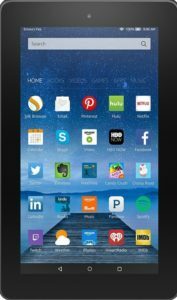 Rick wants to be with Ellie but official duties have him flying around the world and concern for his distant cousin - Queen Christiana of Ravenzario - preoccupies him when he's home. 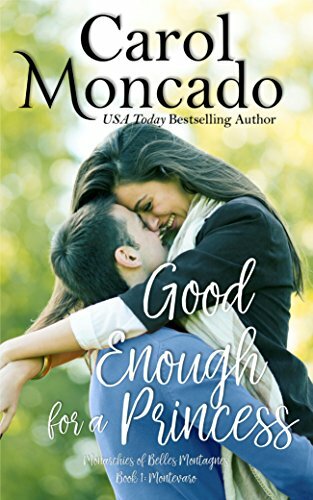 Somehow, he'll have to convince Ellie not to regret the day Along Came a Prince. I enjoyed getting to be back in Montevaro once again with Rick's story. He didn't show up in the first book in the series, so I didn't know him from that book, but he did show up in "Dare You" which I had previously read. 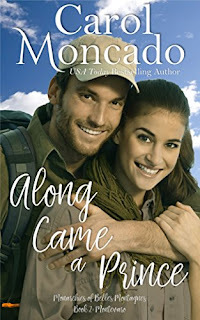 It was fun to read this book and see how he and Ellie ended up being the adorable couple they were in that story. I knew that Rick and Ellie would end up together, but I still held my breath at points when it seemed like Ellie might end up with Jonathan. This book set up events that happen in future books in the series. We also get to meet Ana, whose story is next in the series and I look forward to reading it soon. 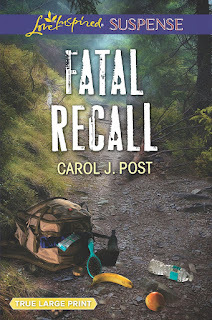 I always jump at the chance to read a book by Carol J. Post. 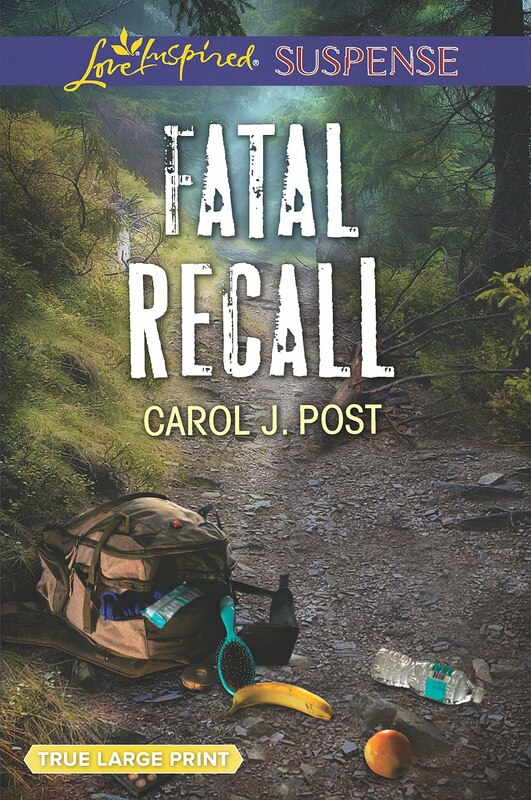 "Fatal Recall" is the first book in a new series set in Murphy, North Carolina. 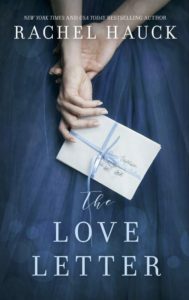 Although I didn't have anything in common with either Paige or Tanner, I felt a connection to them and wanted them to reach their happily-ever-after. The suspense was well done and kept me guessing what was going to happen. The book flowed well and I finished it in a day. There was a nice spiritual thread and it was worked throughout the story. I look forward to reading more books in this series and getting to see my new friends again. My Thoughts "Good Enough for a Princess" is the first book in the Monarchies of Belles Montagnes series. I had previously read the fourth and fifth books in the series (when they were the first two books in a second series that was merged into the one larger series). I decided that I wanted to go back and start from the beginning to get to know the characters better as they make appearances in the other books. The book follows four different people: Addie, Jonathan, Charlie, and Samantha. It was interesting seeing how the stories intersected. I found the book to be well written and kept my interest throughout. I had a hard time doing anything else because I wanted to read. I am glad there are more books in the series for me to enjoy.